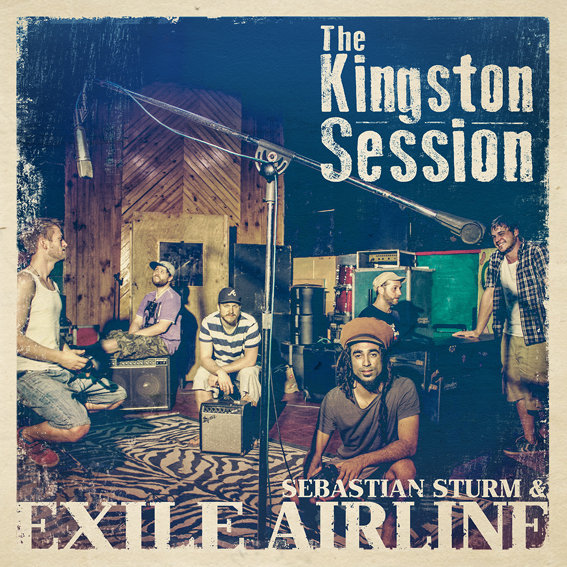 New Album “The Kingston Session” out now! Today we are proud to release the new album! Please share the news and get yourself a copy at your local dealer – True Music! Pre-Listen the album here and check the official video “True Music”!